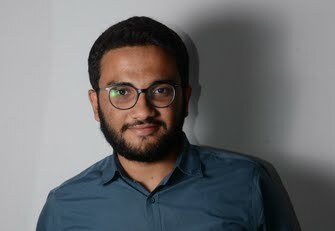 I'm a junior journalist based in Cairo, Egypt, with special focus on data-driven journalism and digital multimedia storytelling. In addition to narrative writing, my skills include data scraping, data analysis and data visualization, as well as Ar/En translation. I worked for InfoTimes; the only data journalism agency in Egypt. I previously worked as a higher education reporter for Shafaff News Network. In addition to my local and international reporting, I occasionally handled other various tasks, including proofreading, copy editing, translation, video production and social media management. I also have a background of investigative reporting as a trainee. My in-depth report that I produced during round #1 from What Lies Beyond special reporting project in The Daily News Egypt.